RB offers hundred of profiles in both in hardwood and paint grade materials. We get the job done thanks to our reliable suppliers and our skilled field installers. 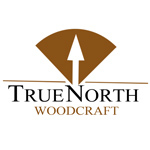 True North Woodcraft is a turn-key provider for all your trim and carpentry needs. True North has too main divisions: Commercial and Residential Projects. This means that no matter the size of your job, from 200 unit buildings to custom homes, True North can help! 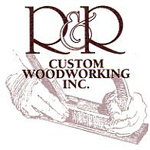 Since 1979 R&R Custom Woodworking, Inc. has been designing and producing fine custom millwork including doors, moldings, flooring and specialty items. 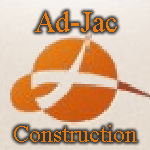 Ad-Jac is one of the nation's premier custom home builder. They build some of the best high-end homes across the nation. 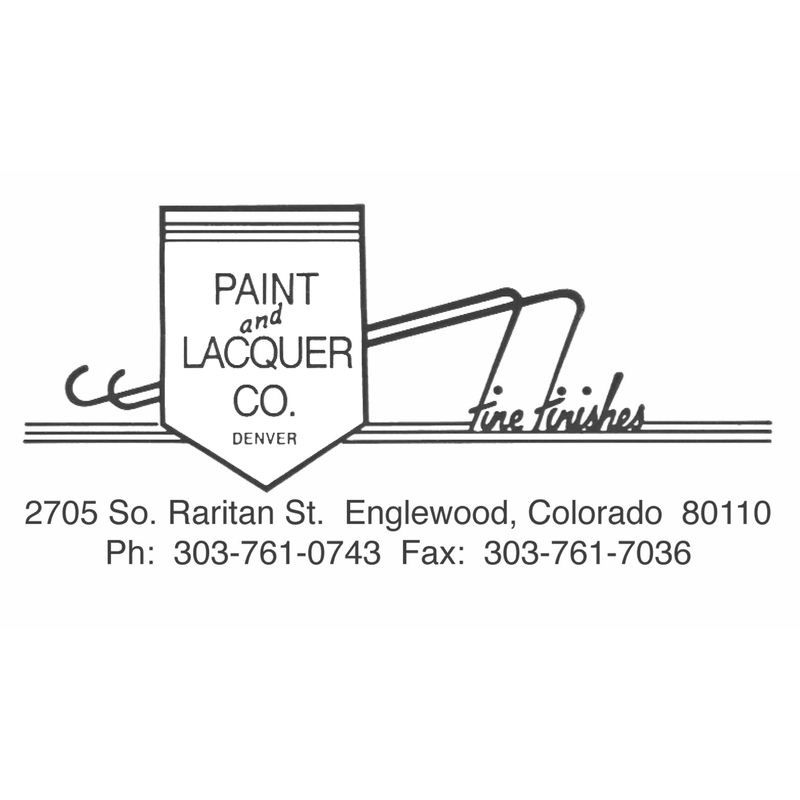 Paint and Lacquer Company in Denver, Colorado is a leading supplier of finishes, touch-up supplies, and sundries. Palco's large volume means deep discounts are pushed onto their customers. They are also the leading distributor of Becker Acroma Finishing products. Located in Greeley, Colorado, Moffat Paint and Glass is a supplier of quality paints, finishes, and sundries. 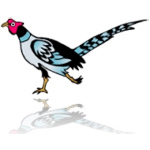 Their helpful staff assist customers in a way that sets them apart from other companies.